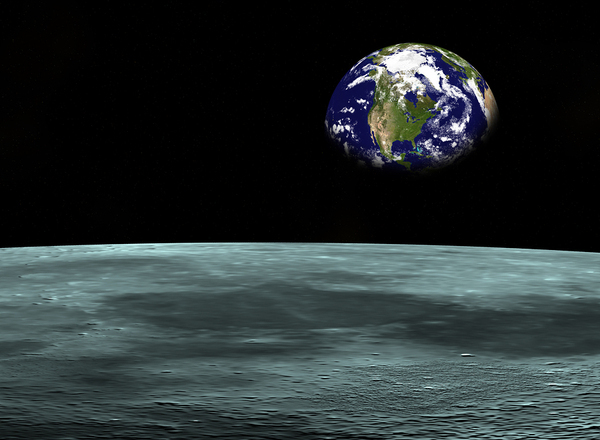 Scientists have learned a lot about Earth from studying space. You may not think outer space has much to do with life on Earth, but in reality, Earth is very much connected with the study of space. In fact, NASA is behind many of the technologies we use today. While studying space may seem outer-focused, space scientists can’t help but consider the way their studies relate to the planet they know and love. Join us as we look at some of the benefits of space exploration on daily life. Space scientists study the entire universe, but they also study the Earth as part of that universe and try to figure out how it fits into the vast framework of solar systems and galaxies. Studying outer space has given scientists many insights into our own planet that we would not have otherwise had. The more scientists study space, the more they learn about Earth. If scientists didn’t study outer space, they would not know many things about our own planet, including what kind of planet it is in comparison to other planets, information about its orbit, and why it has been able to sustain life while many other planets have not. The study of space has many branches, including cosmology, astrophysics, planetary science, and astrobiology. While each of these branches aims to determine what is going on in the vast worlds beyond Earth, the conclusions and discoveries made in these areas have also informed scientists about our own planet in important ways as well. Knowing about our cosmic origins helps us understand how we came to be as well as how we might impact the universe now and in the future. This “big picture” thinking has led to many important discoveries and a greater understanding of how the universe works, including our tiny corner of it. There are many benefits to space exploration on daily life. 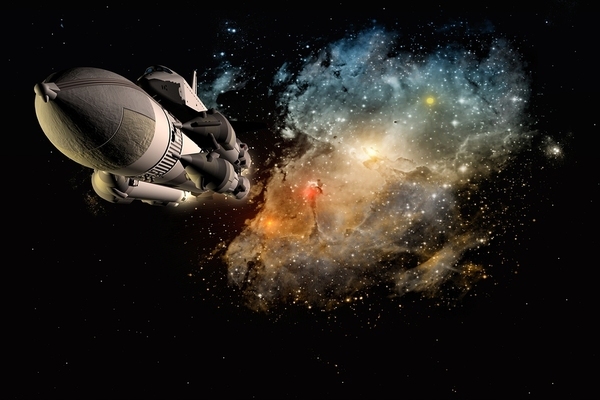 Studying outer space takes a great deal of creativity, problem-solving and ingenuity—skills that have benefitted humanity over the past few decades. Not only are space scientists studying astronomy, physics and cosmology, but space scientists also draw from the ranks of engineers, mathematicians, and information technologists because of the many different types of information needed to study the entirety of the universe. Space science is not merely theoretical, but also observes actual events taking place around the universe and right here on Earth. The logistics required for this type of study have led to many technological breakthroughs that have improved our lives on Earth as well as enabled successful space travel, both manned and unmanned. Scientists are even spending longer and longer periods of time in space with the building of the International Space Station (ISS), which is enabling them to learn more about the universe in very practical ways. The hundreds and thousands of space scientists that have made the ISS a practical reality are a testament to the importance of space study for our world. There can be no doubt that space scientists impact daily life in many ways as they study our universe. Learn more about our astronomy and astrophysics degree that enables students to study the benefits of space exploration on daily life.